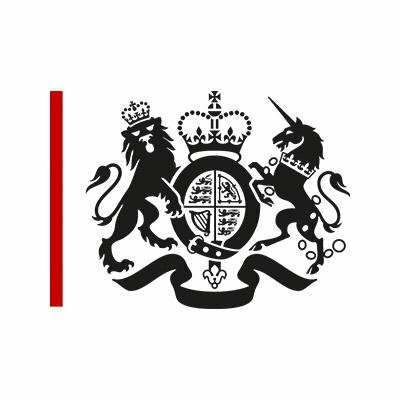 British Civil Service chief executive John Manzoni says that although early efforts at Agile and digital transformation were tough for government, the lessons learned are paying off. ComputerWeekly reports that Manzoni was asked about several troubled projects at a meeting with the Public Accounts Committee, and whether those projects indicated a need for new project oversights. “What’s interesting is if you think about those three projects, which have fallen into some difficulty, they happened right at the moment that we were learning – and everybody was learning, not just government – about how digital technologies could be applied to big business processes,” said Manzoni.